Earn up to 1,144 reward points. An incredibly versatile sax mouthpiece. 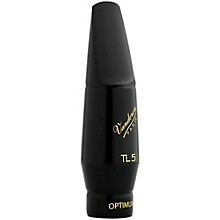 The conception of this series was the fruit of research on both external shape (particularly the beak) and sound, in order to meet the needs of todays saxophone players. 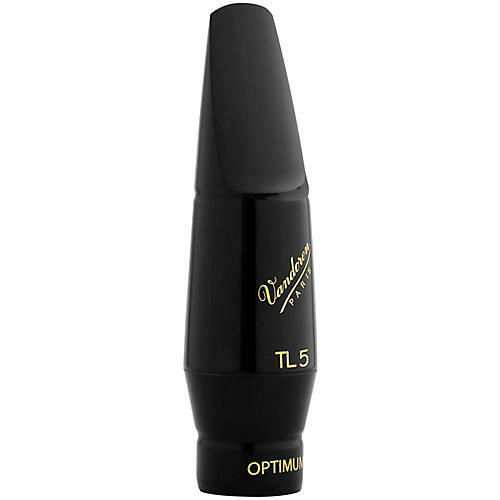 The Vandoren Tenor Saxophone Optimum Mouthpiece is designed to be more free-blowing and responsive with accurate articulation and total control at all dynamic ranges and precise intonation. 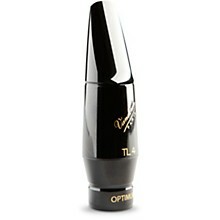 This mouthpiece has the same sound qualities of the TL3 with a slightly larger tip opening.